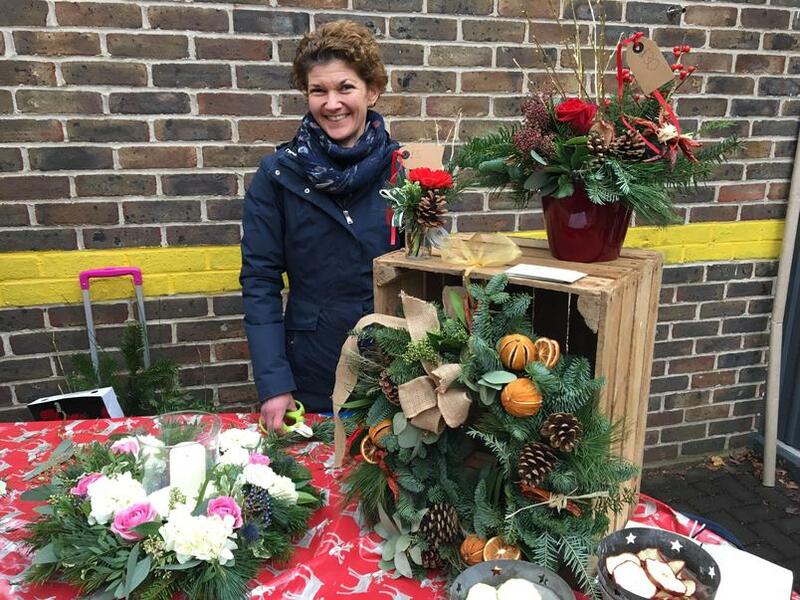 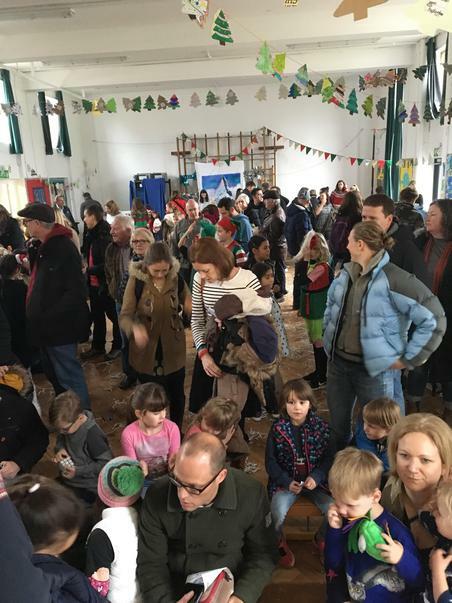 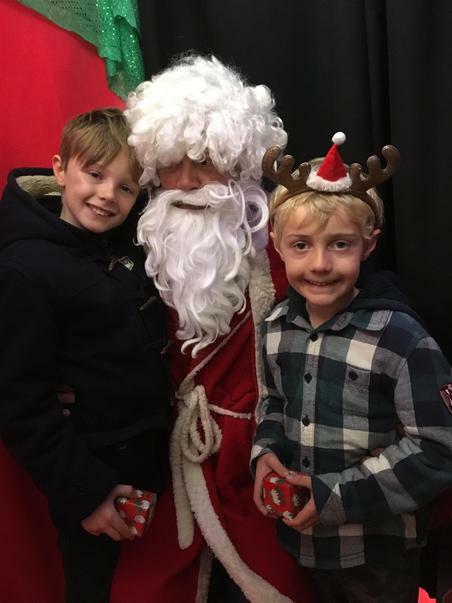 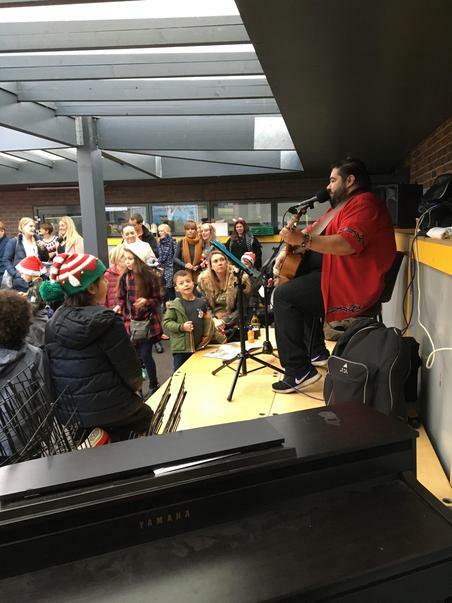 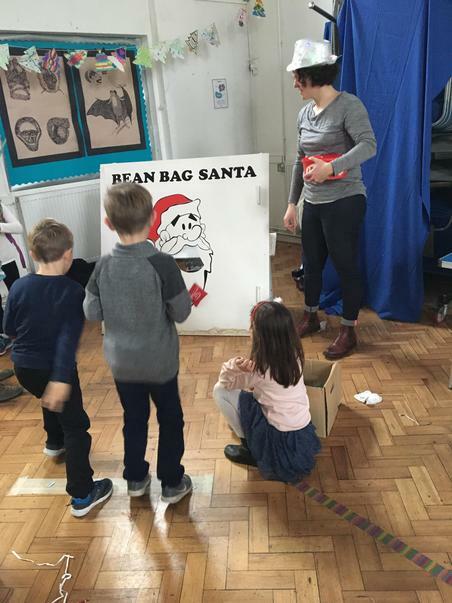 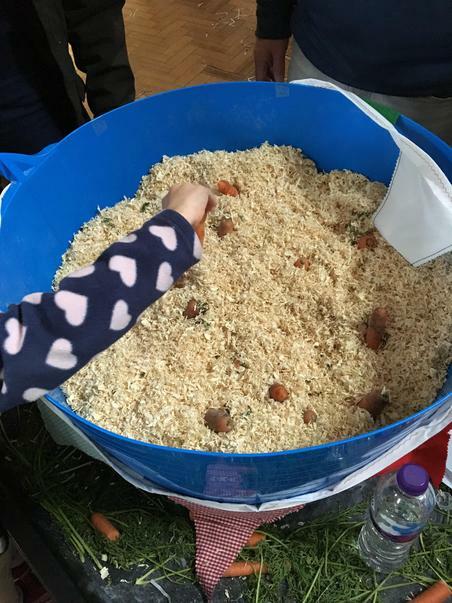 A fabulously festive time was had by all at the Christmas Bazaar on Sunday 3 December. 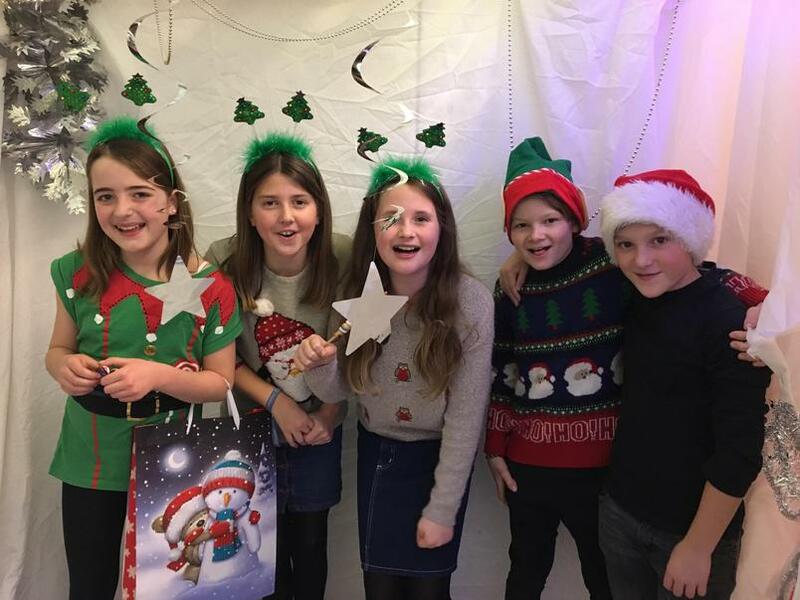 A whopping £6,100 was raised, which will be spent on new gym and sports equipment. 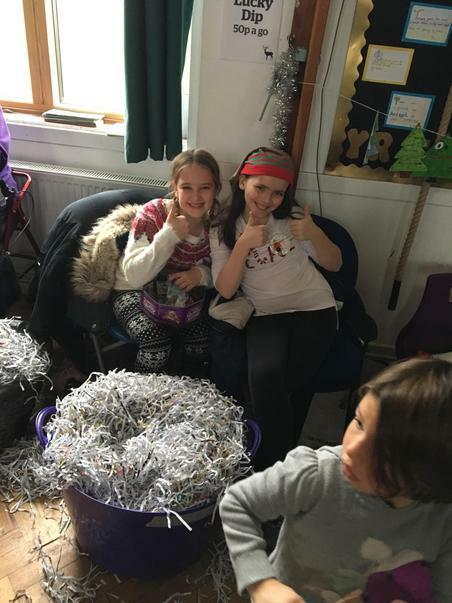 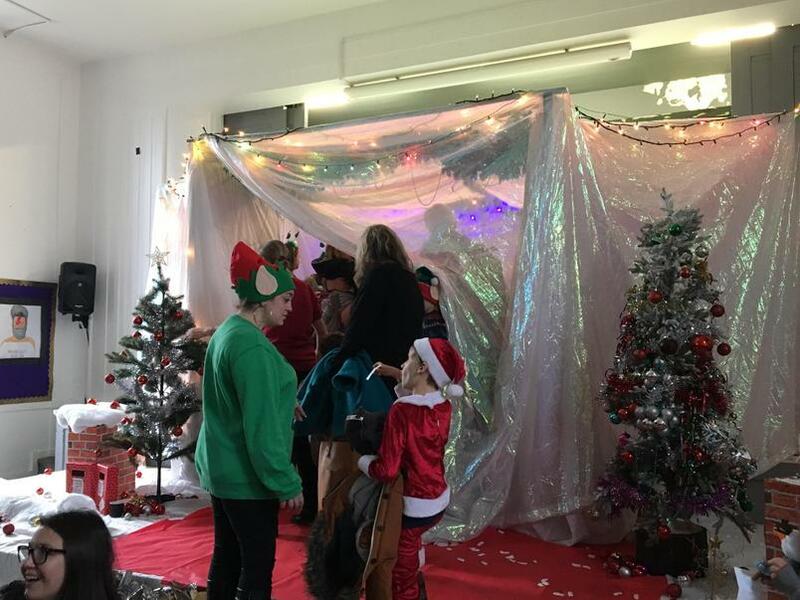 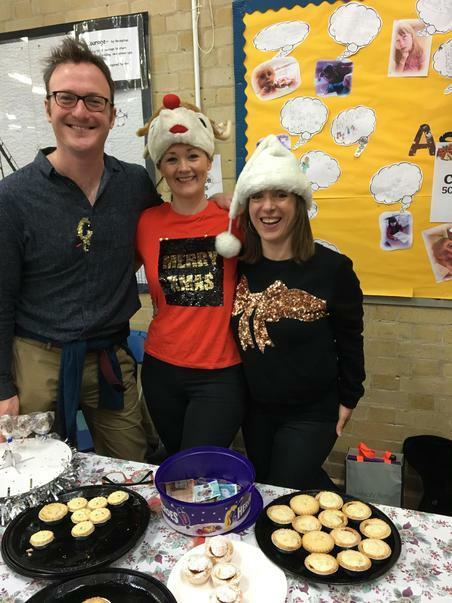 A big Thank You to everyone who helped organise, ran stalls, donated prizes, bought raffle tickets, listened to the music, ate, drank, tidied up, and generally supported our school by just being there.